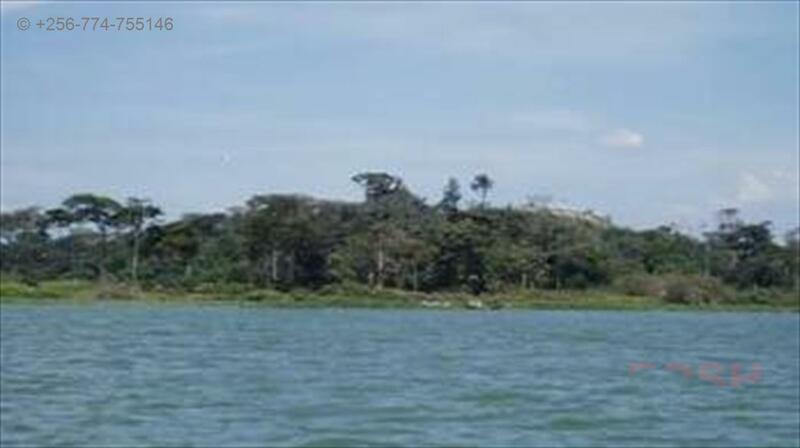 Nsonga Island is a private island measuring 149 acres of land on Lake victoria. 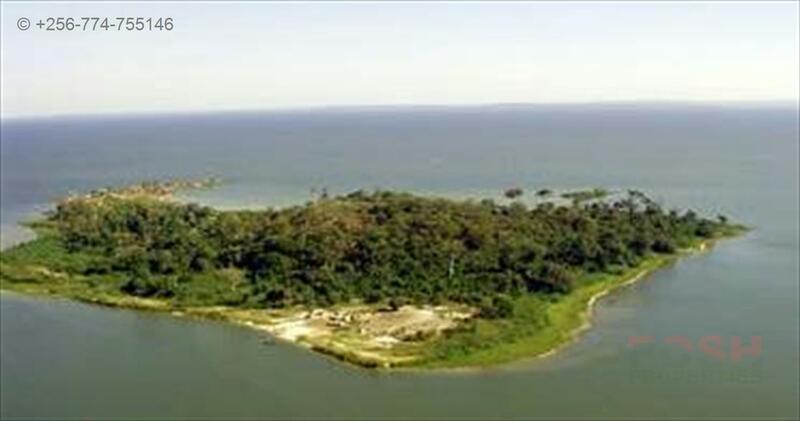 This island is surrounded by white sandy beaches, forest and hill and has a good view of Entebbe. 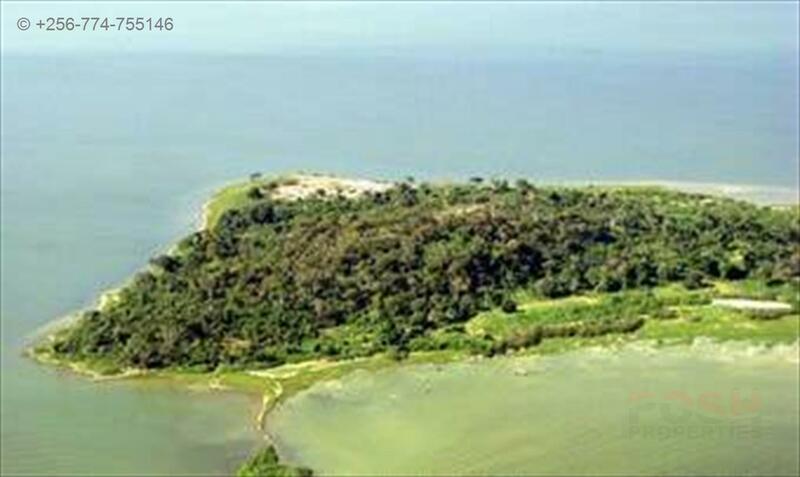 Its approximately 15km away from the Entebbe by boat. 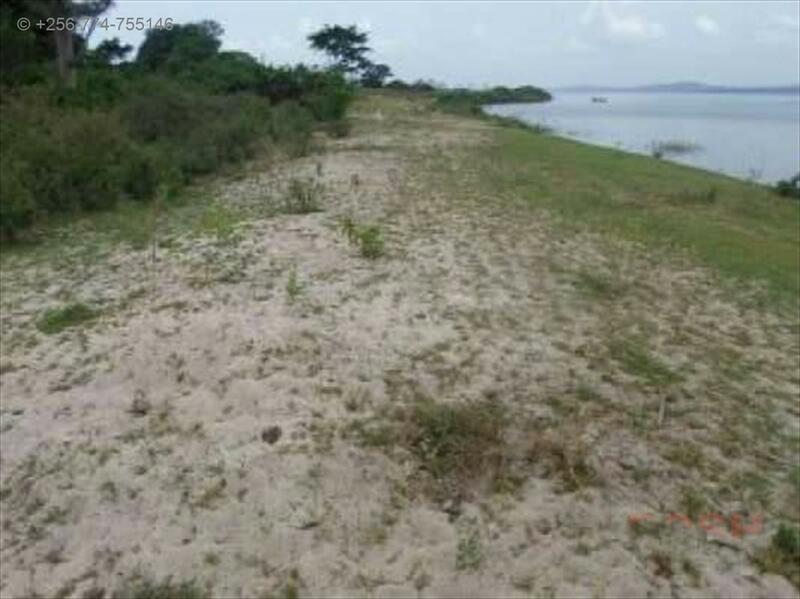 Victoria lake is known to have a sizeable population of fresh water fish like tilapia and Nile perch. Since the island is so close. The price is Usd 2.5m. Call us on 0414662954,0774755146 or 0753100355 to arrange a viewing appointment. 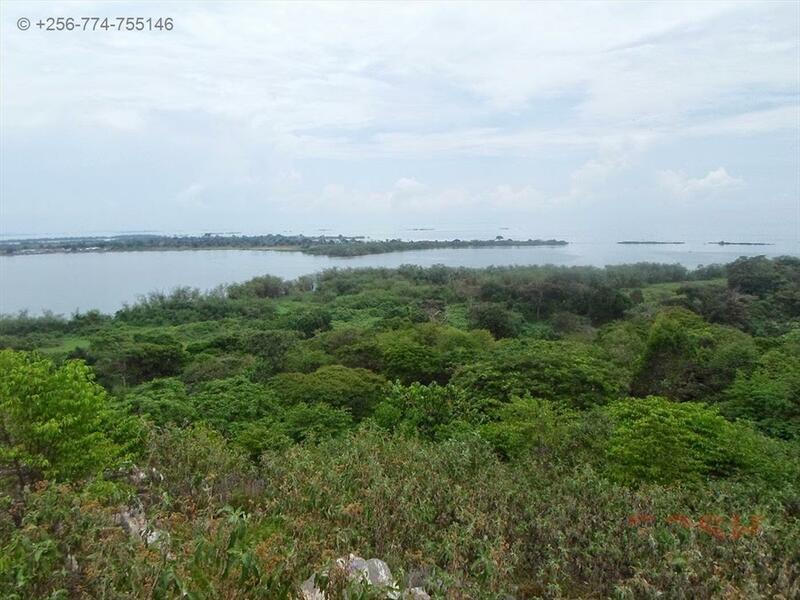 Am interested in viewing this property (with code 24913) on 4/23/2019 at 3:00pm, please confirm my appointment.